This was the primary poker game played in California during the heyday of Gardena in the 1970s. 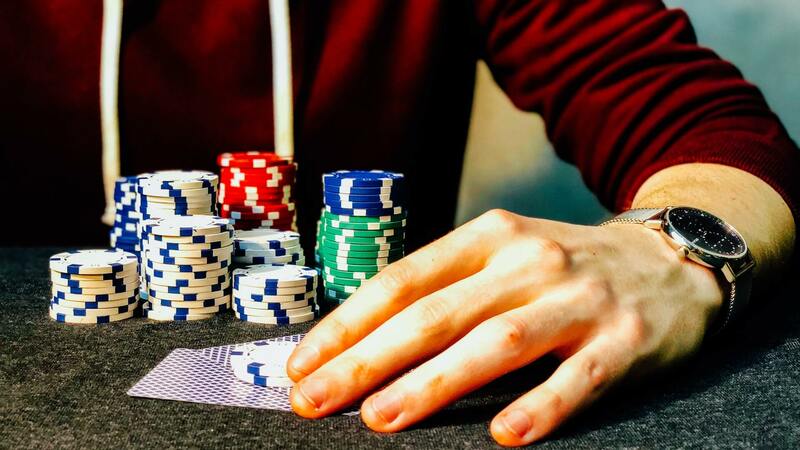 It is still played today, though its popularity has somewhat lessened since the introduction of stud poker and community card poker to the state. Played using ace-to-five low hand values, with a single joker in the deck. Always played with blinds rather than antes, so players may not check on the first betting round (but may on the second round). A player with a 7-high hand or better who checks after the draw forfeits his right to win any money placed in the pot after the draw. (In other words, you may not check a “seven” unless you intend to fold when someone else bets). Another common rule in low-limit games is that a player who checks on the second betting round may not subsequently raise on that round. This latter rule is never used in games with a pot limit or no limit betting structure.